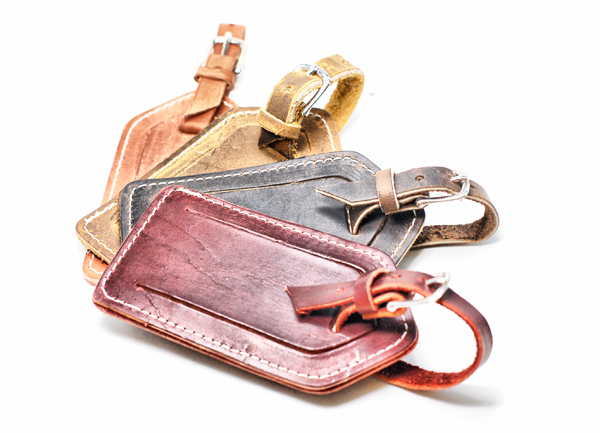 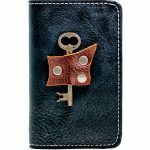 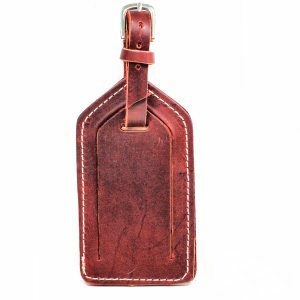 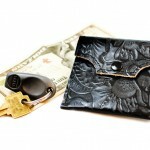 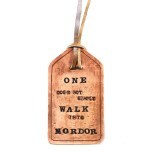 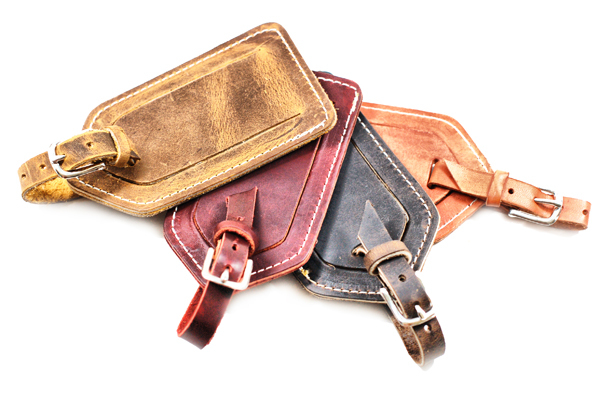 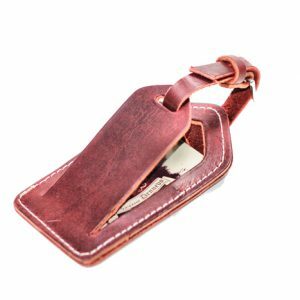 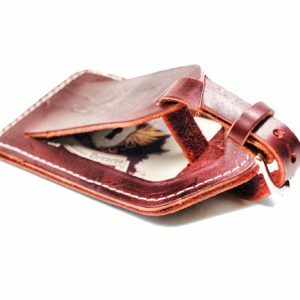 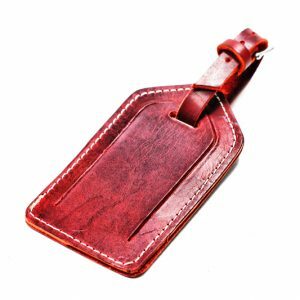 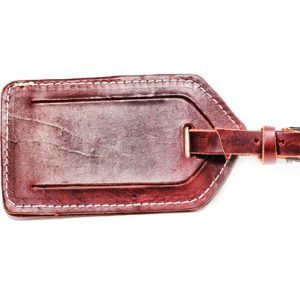 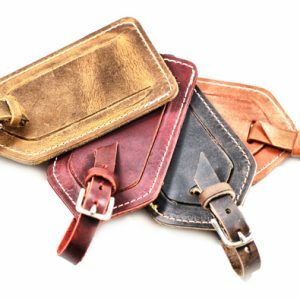 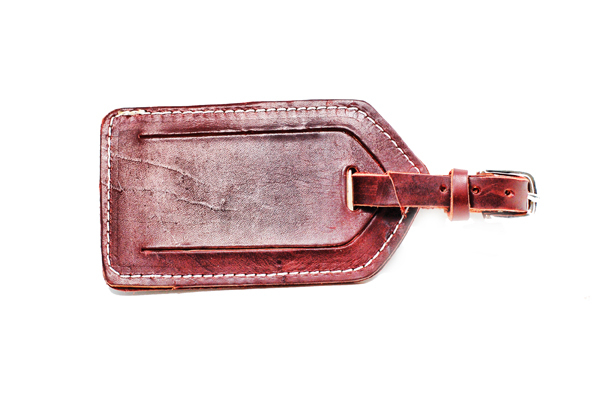 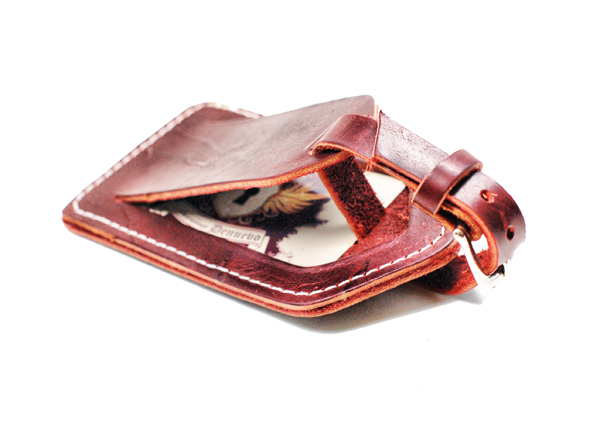 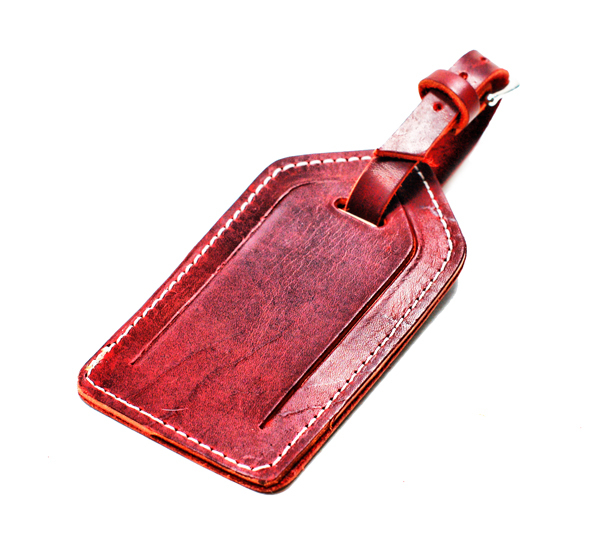 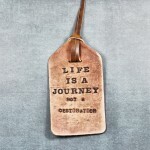 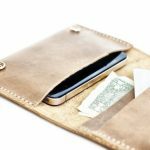 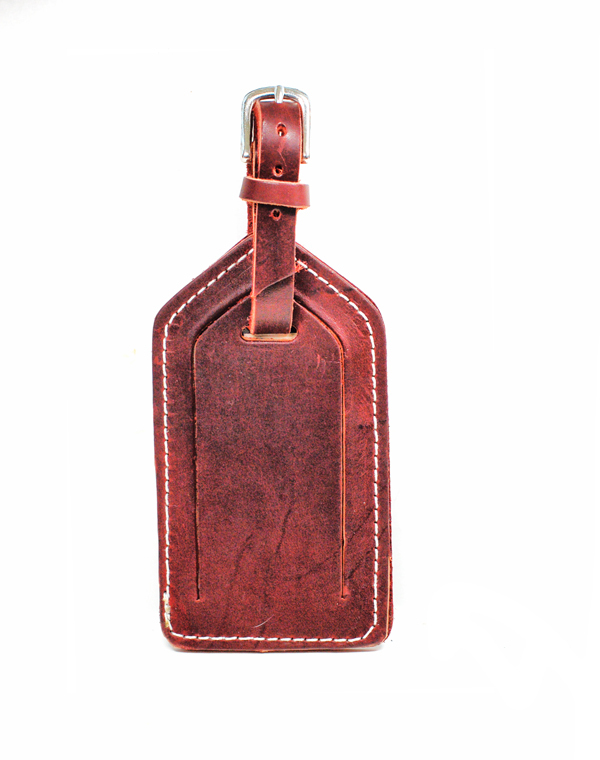 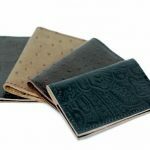 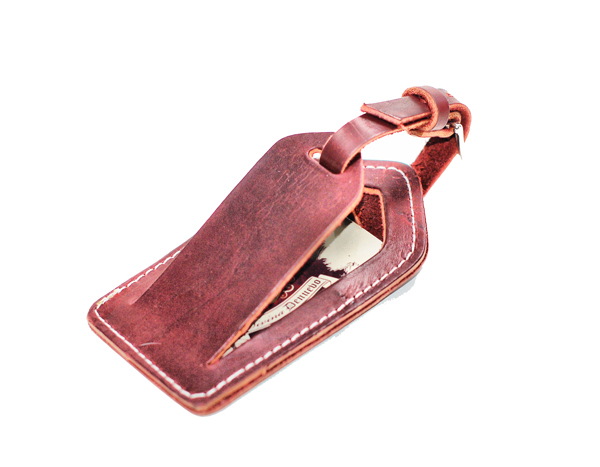 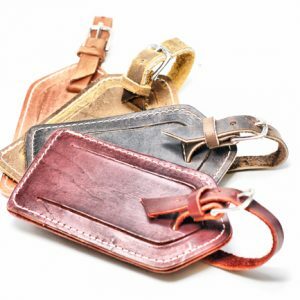 These leather luggage tags are fantastic for the travelers at heart. 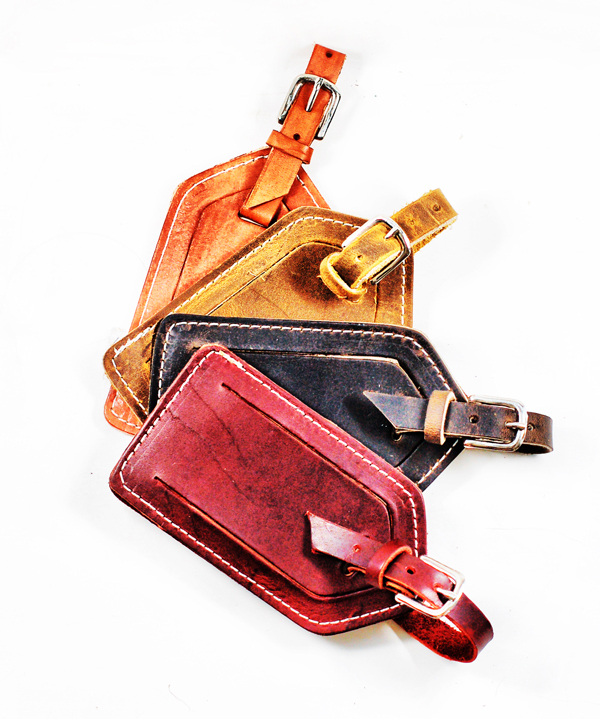 Made in a variety of different colours of leather, they’re stitched with industrial grade polyester thread and strong hardware that will stay on your suitcase through all your adventures. 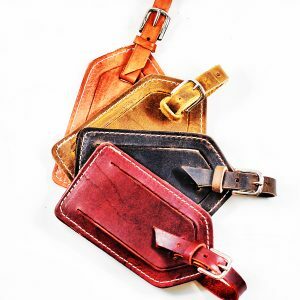 Choose to have up to 3 letters monogrammed on it for free!